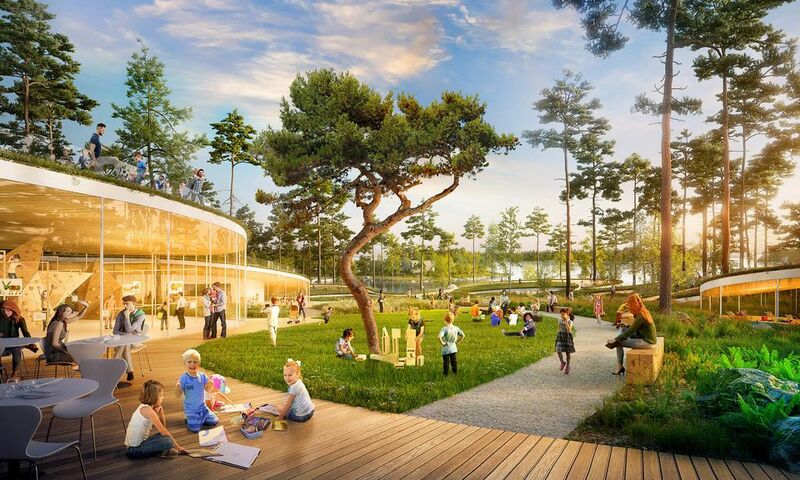 Organisers of a massive kids' amusement park planned in southern Finland's Espoo said they hope the attraction draws 600,000 people per year. Lastenmaailma Säätiö (roughly Children's World Association), the Association of Finnish Children’s Cultural Centers and marketing firm N2 Helsinki, one of the founders of the Children's World non-profit, have joined forces to create a play park in Karhusaari, an island just off the mainland city. City leaders appear to be positive about the idea, according to a press release issued on the proposed park, but funding for the project remains up in the air. The person leading the effort is consultant Taneli Heikka, whose official title at Lastenmaailma is "chief of play." He said that initial discussions with the city about the group's plans have been positive. 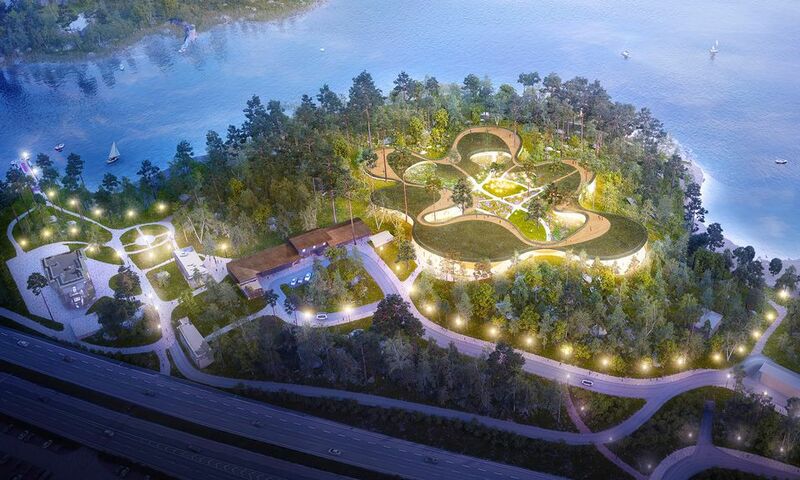 If it gets off the ground, the project will cost an estimated 50-70 million euros to complete and operate a bit like Helsinki's Linnanmäki amusement park, which includes admission fees, while the foundation donates profits to charity. Lastenmaailma would donate its profits to charities for children. By comparison, Helsinki's recently-opened flagship library Oodi project cost a total of around 100 million euros. Organisers estimate that once the island park is up and running it would generate an annual turnover of 12 million euros and around two million euros in profit. The ambitious project is being planned by Lundén Architecture, with the help of children and artists, according to Heikka. "It will be a modular experiential space in various halls [featuring ] a huge number of activities," Heikka said. The city is planning to reserve around four hectares of land on the island of Karhusaari for the project, and the reservation will be in force until the end of 2020. The city's committee on economic development and competitiveness was scheduled to process the land reservation application at a meeting on Monday. "It is important for our investors to know that there is a reserved location where we can plan onwards and so that the city can show that it is committed to the project," Heikka said. 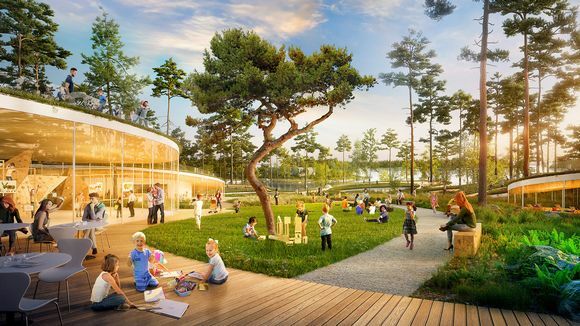 If the mega-park is constructed, Heikka said the experience will be similar to the children's cultural attraction Junibacken in Stockholm, Sweden. But he said Lastenmaailma wants to aim even higher than that. "This won't just be some stage scenery where kids can play. We want children to be able to be more active than that, with music, circus and art workshops. The basic idea is that it should be fun and entertaining. There will be both challenging and easier activities," he said. At its core, the theme park will rely on stories and literature, organisers stressed. "We are talking with authors and rights owners in Finland and the enthusiasm is tangible," he said, noting that significant players in the children's literature world are involved. He said the park has discussed the project with children's book authors Aino Havukainen and Sami Toivonen (who created the Tatu and Patu series), Sinikka Nopola (creator of Risto Rappari) as well as the licence-holders for author Tove Jansson's Moomin characters. However, Lastenmaailma will not exclusively concentrate on literature, a single character or author, according to Heikka, but instead will be a place with enough room for all types of art.